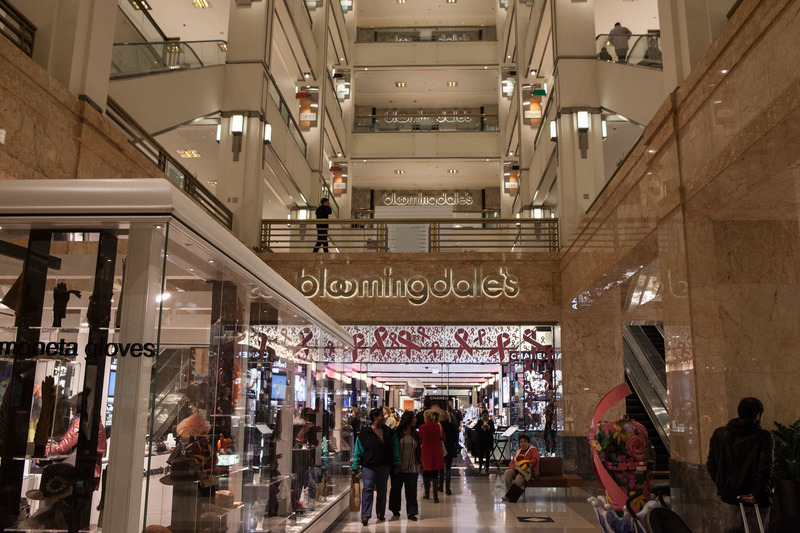 The savviest in the Windy City know bargain hunting is a skill. 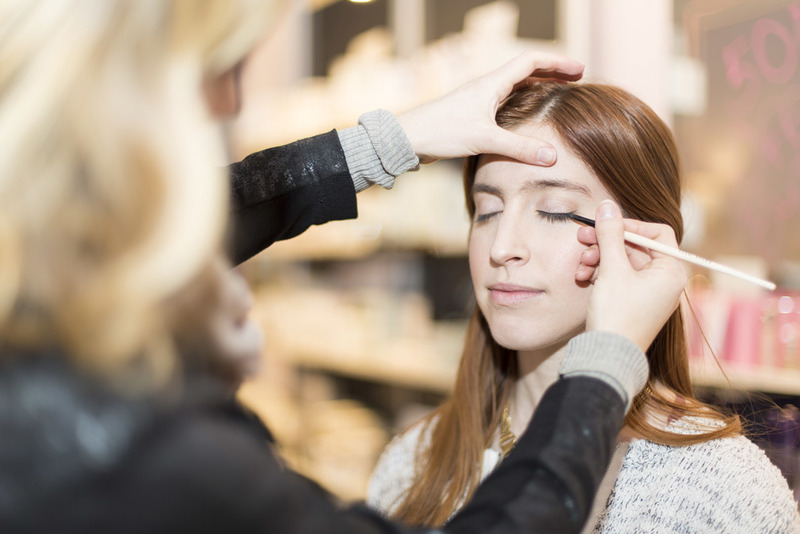 Follow these style and beauty hacks and you'll be buying like a boss in no time. Unlike in New York and LA, Chicago doesn't have sample sales around every corner (please fix that, Chicago! ), so finding a great deal isn't always easy. But with a bit of work, you can uncover some major steals and deals, as well as some style hacks that simply make your life easier. 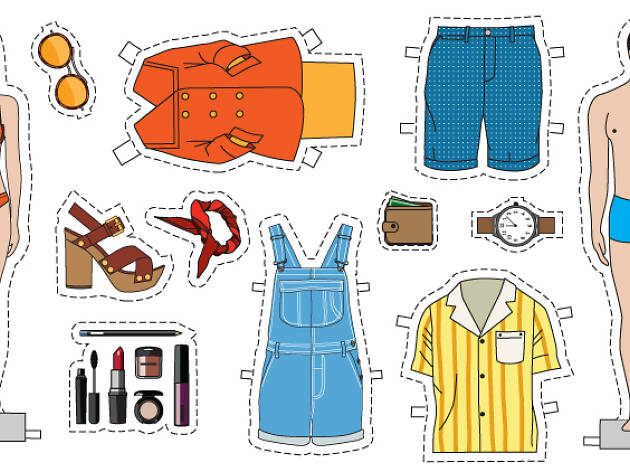 Here's how to easily score an appointment at nail salons, find cheap-but-high-quality vintage clothing, browse for accessories in Uptown that are less than half the price of downtown jewelry stores and more. 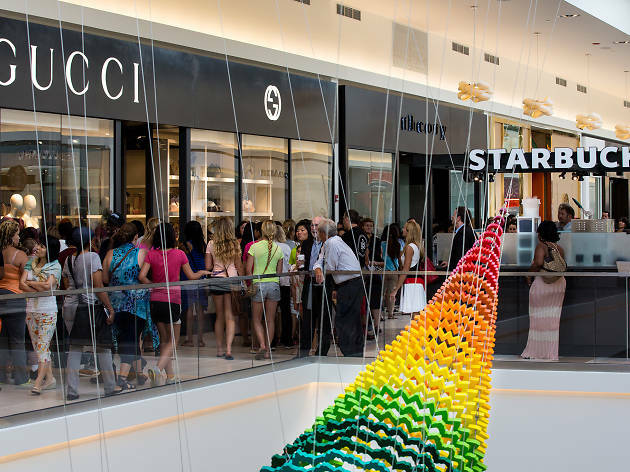 Head to Rosemont's Fashion Outlets of Chicago for the finest selection of premium goods outside of Michigan Avenue—brands like Gucci, Prada and Tory Burch, as well as the usual suspects like Gap and Banana Republic—all at ridiculous discounts. If that wasn't enough, these outlets often have sales on discounted merchandise (a sale on sale on sale, if you will). You can't get much better than that. There are few things Manhattan has on Chicago, but one of them is that you can get a manicure for mere pennies. 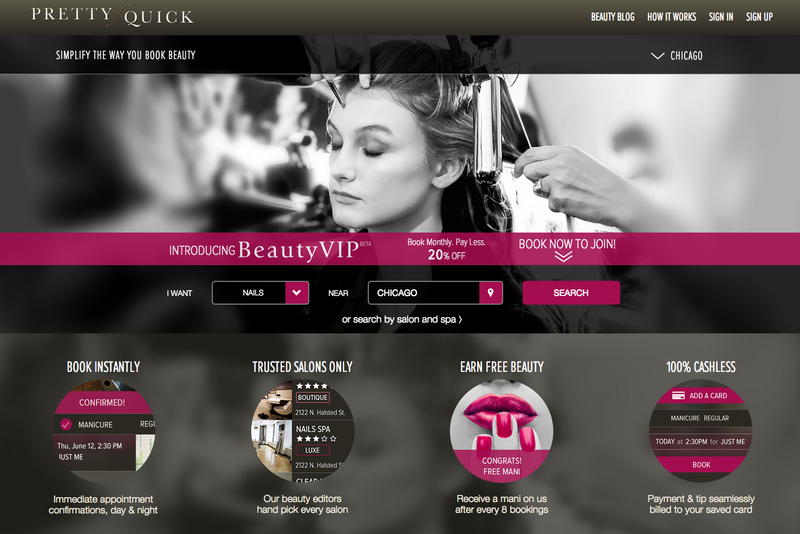 Here in the Windy City, you've likely grown accustomed to paying an arm, leg or first-born child for a good manicure. But if you do your homework, you can find a few salons, like Chan's in the Gold Coast, that offer $12 manicures and $25 no-chip manicures (which usually run for $35 and up). 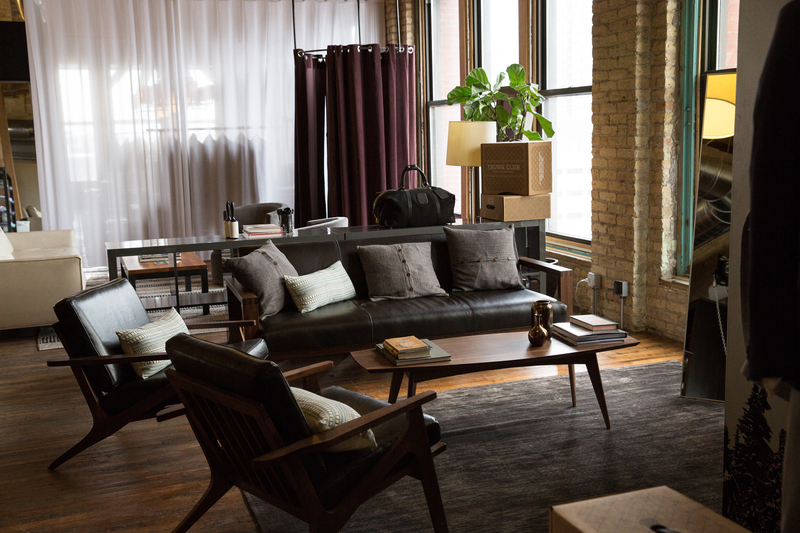 Chicago startup SpaceWays only charges a few bucks per month and will haul away your stuff on demand—and bring it back when you need it. Your closet just got more spacious. Get premium (typically gently used, but often new with tags) designer items for a fraction of the cost, like a pair of YSL pumps ($295) or an Alexander McQueen metallic clutch ($225). 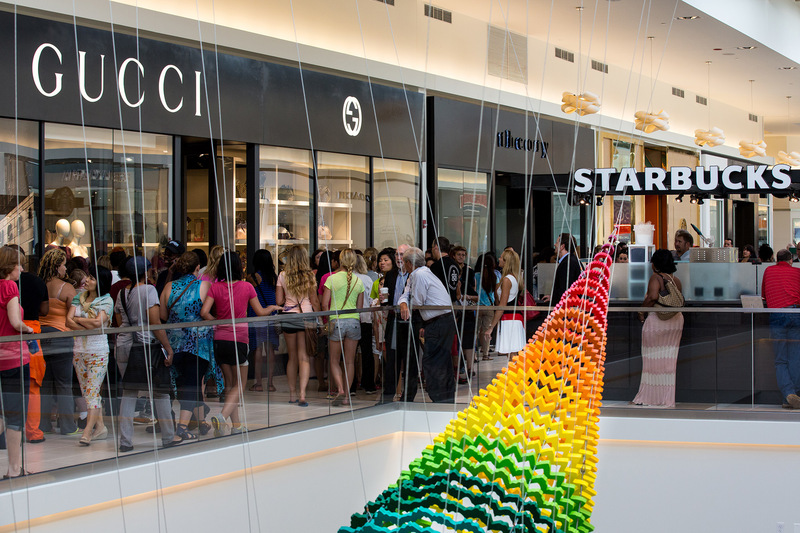 A haven for designer junkies everywhere. 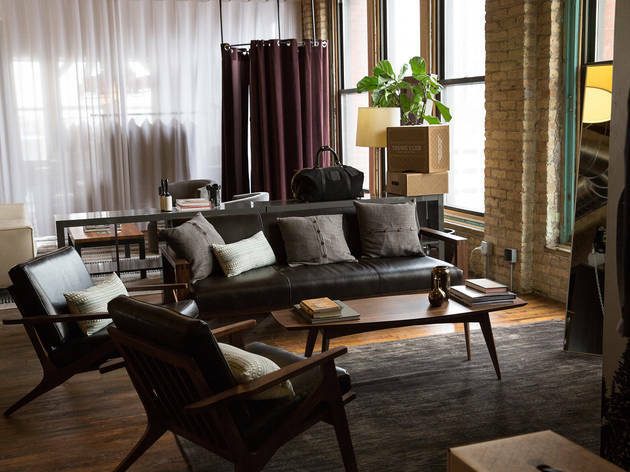 At the River North headquarters of this wildly popular menswear service, expert stylists make being fashionable a piece of cake. 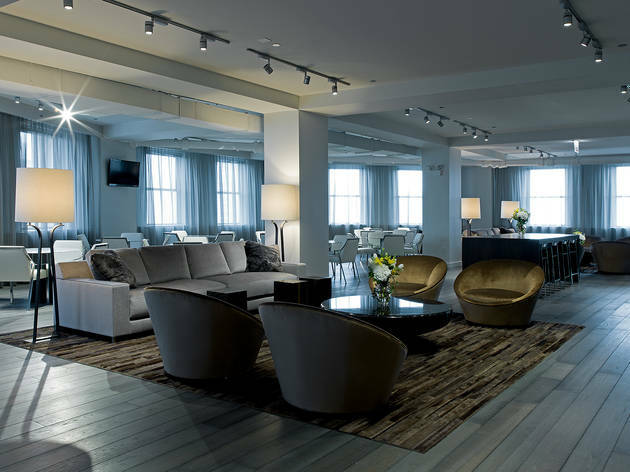 This essentially involves sitting on an incredibly luxurious couch while sipping an old-fashioned from the full-service bar and occasionally trying on a shirt that is hand-selected for you. 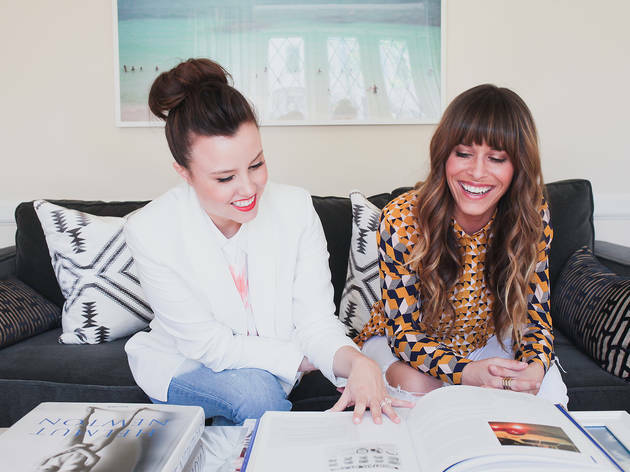 Sign up with Homepolish, a Web-based service that sets you up with your very own interior designer, starting at $100/hour. Not only do you get access to an expert eye, but the company can also pass along tons of industry discounts, saving you time and money. 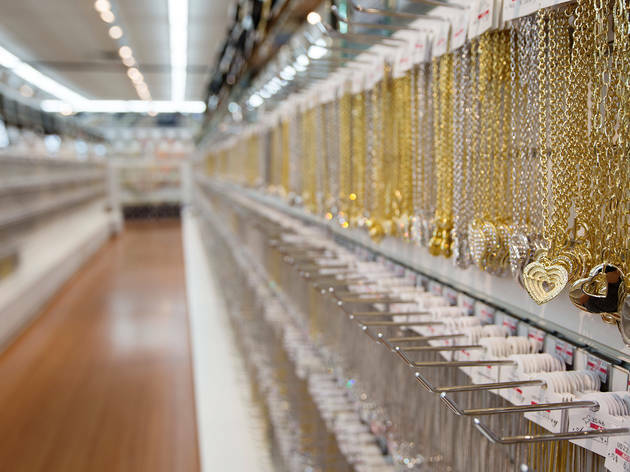 Yep, you can find great jewelry at this chain. No, we’re not kidding. 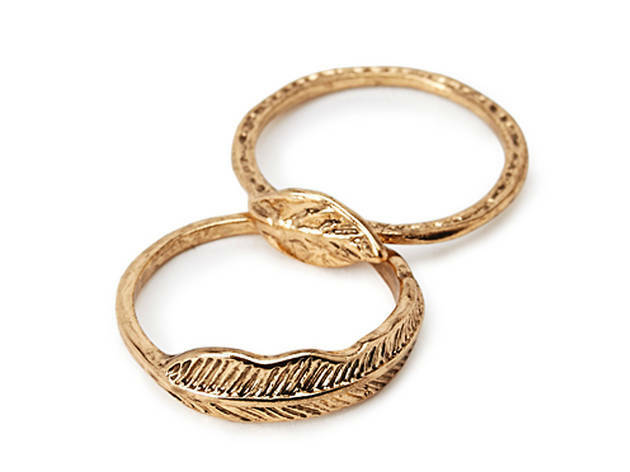 If you’re eyeing a particular designer bauble, chances are Forever 21 has something nearly identical for less than $10. 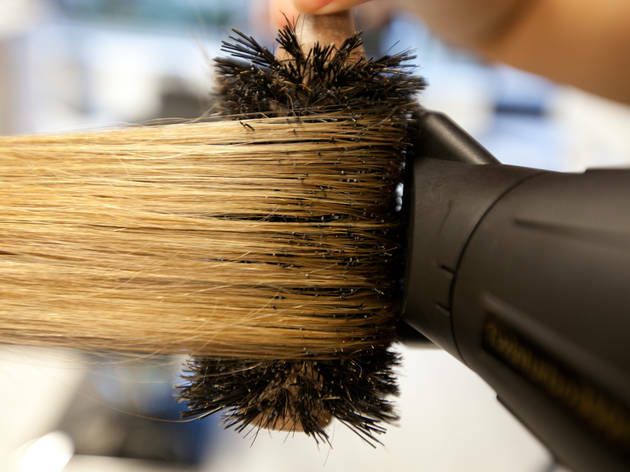 What's even better than a blow-dry bar? 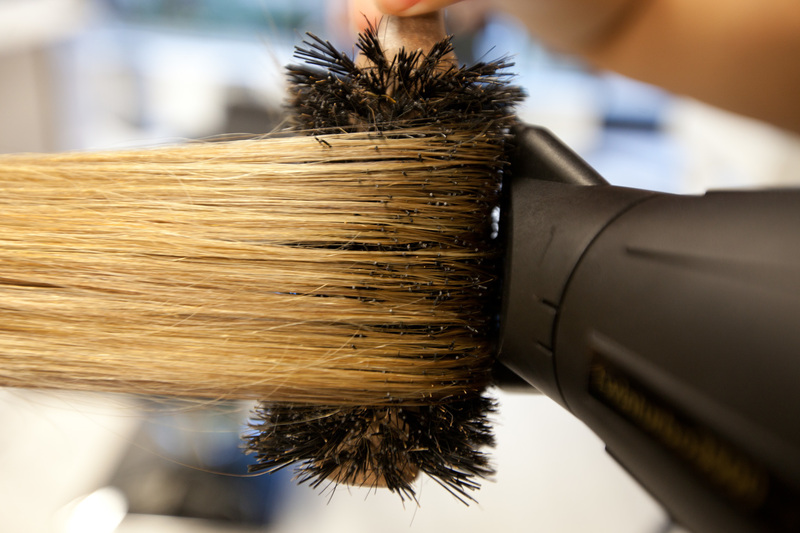 A blow-dry bar that comes to your apartment. 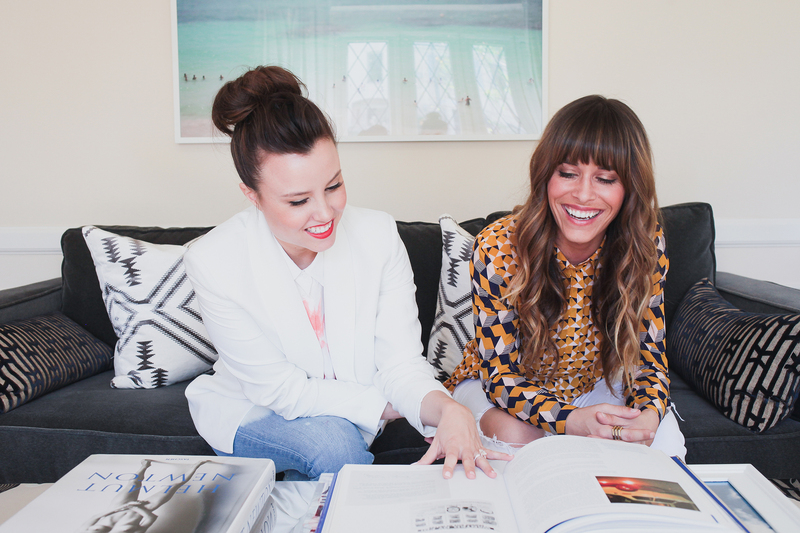 Stylisted is a service that allows you to book salon professionals who come straight to your house. Get a blowout ($45 and up) updo ($75 and up) or makeup application ($60 and up) in the comfort of your own bathrobe. Shelling out the dough for both an X-Sport and CorePower membership? You might as well be flushing money down the toilet. 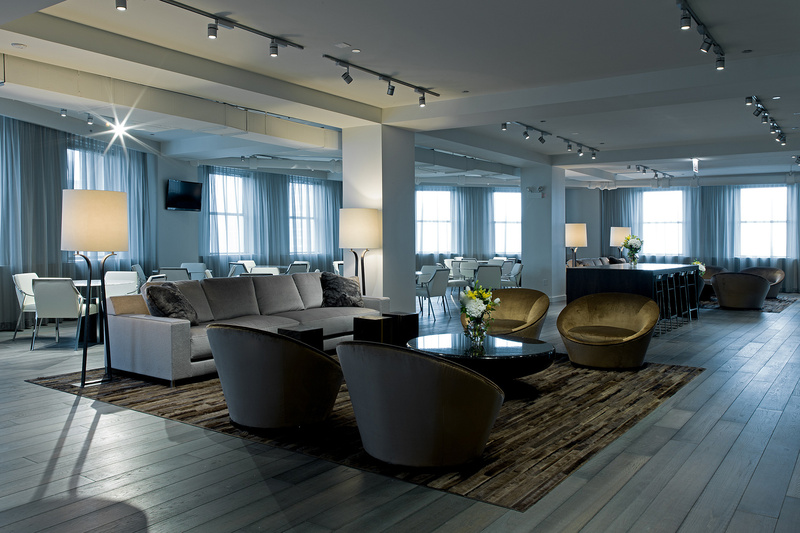 With ClassPass, one monthly membership gets you unlimited classes at dozens of studios in Chicago. You'll never have to look at another boring elliptical again. 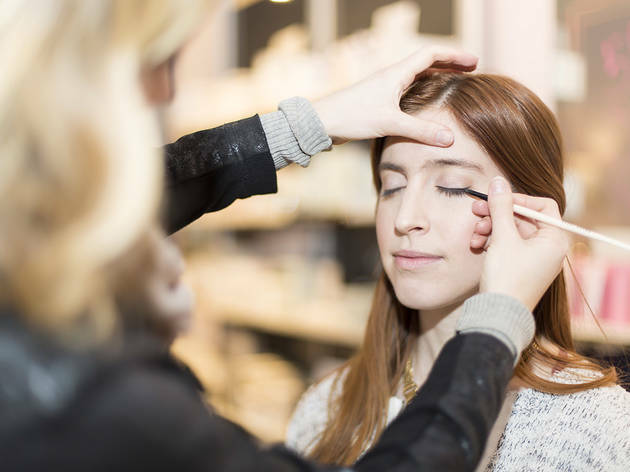 Enter any Laura Mercier counter at department-store locations throughout the city (Nordstrom, Neiman Marcus, Bloomingdales, Saks Fifth Avenue and Macy's), and you’ll find a team of pros that will primp and polish your face for literally nada. Nope, they don’t even require a minimum purchase for the consultation. 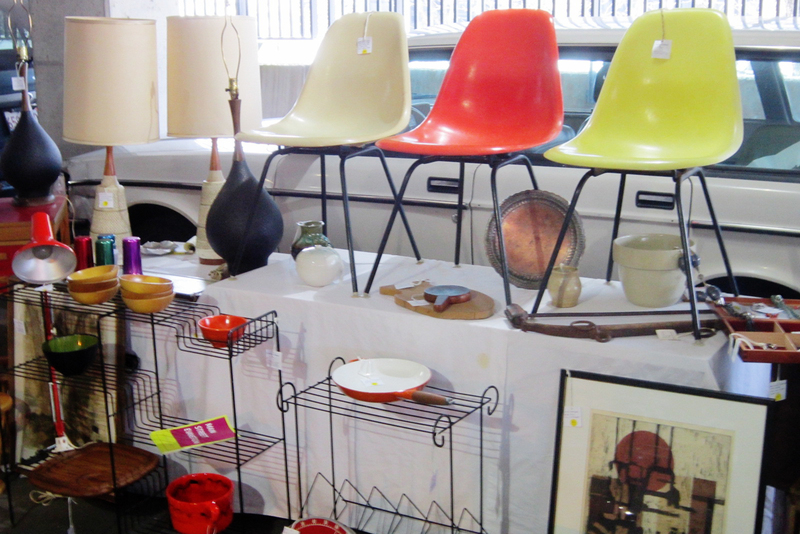 Hunting for vintage? 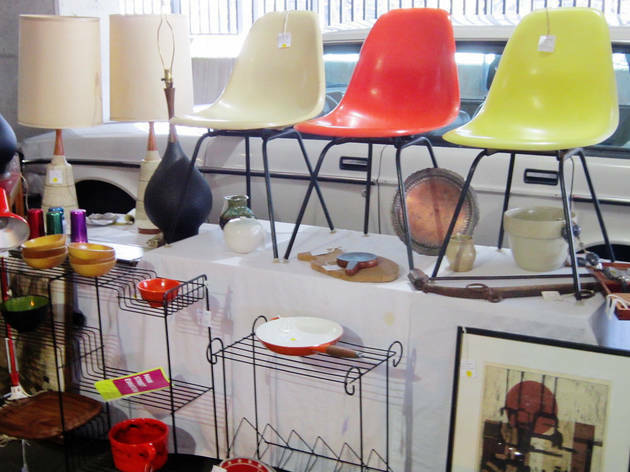 Scope out one of Chicago's vintage markets, like Randolph Street Market or Vintage Garage, to find whatever it is you're looking for—furniture, decor, clothing, jewelry or just some random knick-knacks. These markets won't let you down. 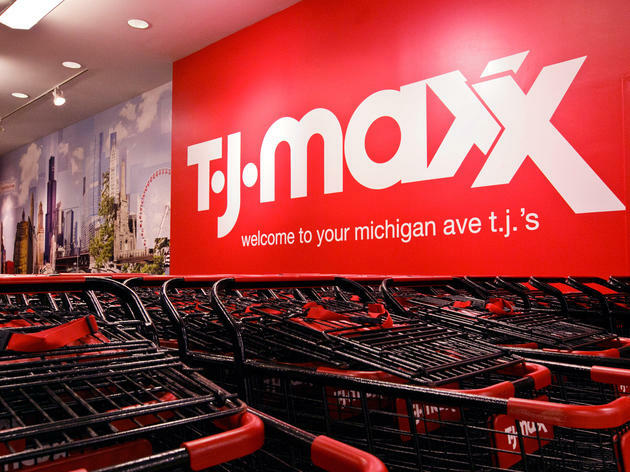 There are plenty of TJ Maxx stores out there, but you really only need to know about two of them: The Michigan Avenue and Canal Street locations have a high-end "runway" section with way better designer merchandise than at other TJ stores. Stock up on Prabul Gurung and Givenchy, and even snag a posh set of DVF luggage, without having to fork over an entire paycheck. 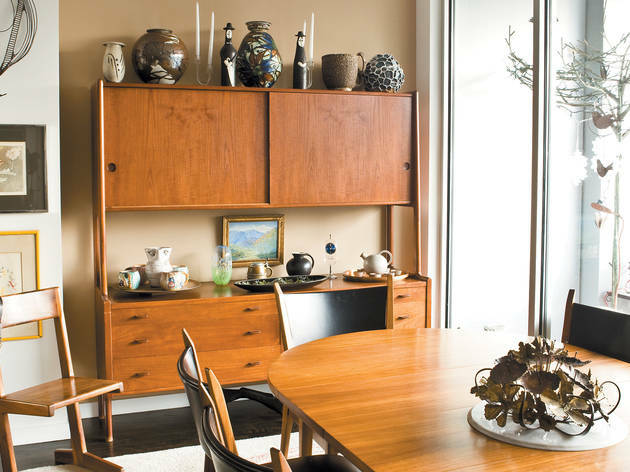 Estate sales are everywhere in the Chicago area, and they're arguably the best place to score amazing second-hand furniture and accessories on the cheap. 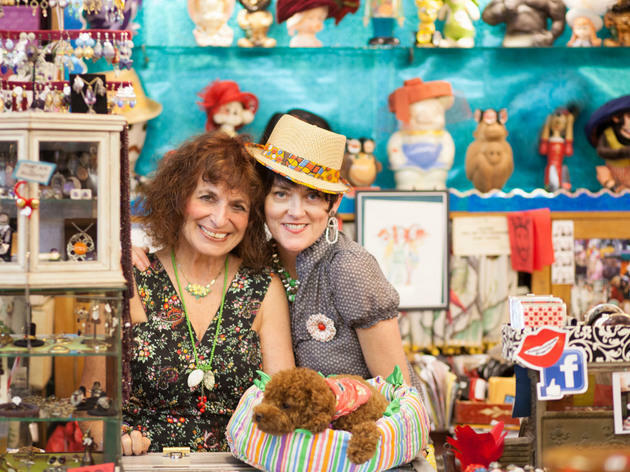 Ever wondered how your favorite vintage store finds such incredible loot? They shop at estate sales, and then mark up the prices! Cut out the middle man by attending one yourself. 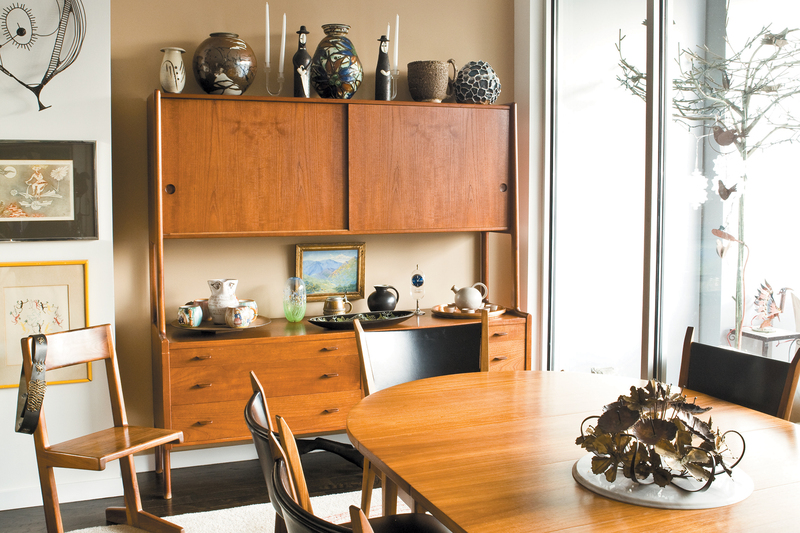 Browse ChicagoEstateSales.com to find one close to you. Tom Ford once said, "Dressing well is a form of good manners." Ward off any potential fashion offenses by calling a professional. For $300 and up, Chicago's Barlow Lehman consultants help you out by examining every inch of your closet and mapping out a whole new wardrobe Tom himself would be proud of. That was easy. This shop draws thousands every year to Edison Park to peruse 15,000 square feet of inventory. 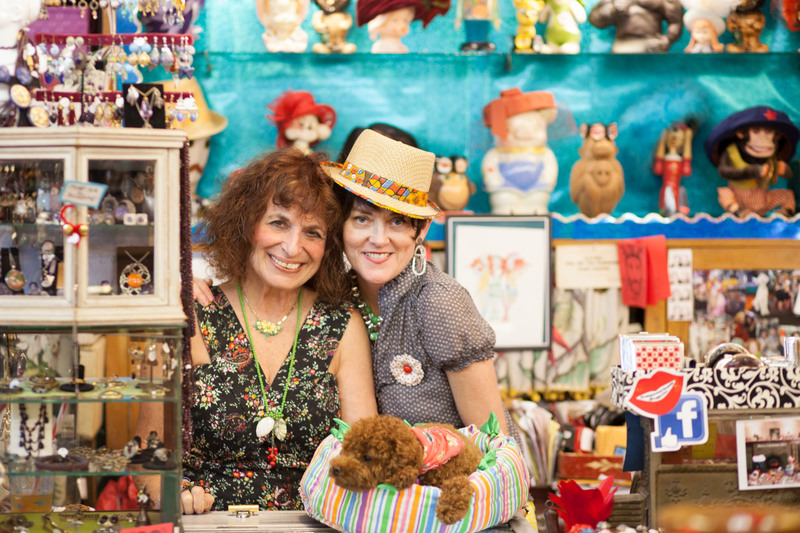 The women behind the store keep this place stocked to the brim with fun, affordable vintage finds, including costume jewelry, clothing, purses, home decor and more. 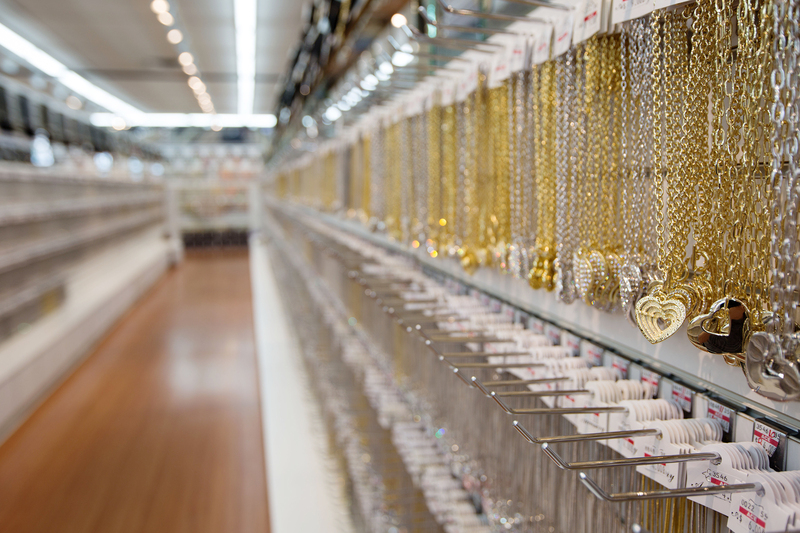 Considered one of the city's best-kept secrets, Clark Street between Wilson and Montrose Avenunes is the place to go for jewelry, scarves and other accessories. Shop owners all over the Midwest stock up at this strip of shops and then sell them at a major mark-up. 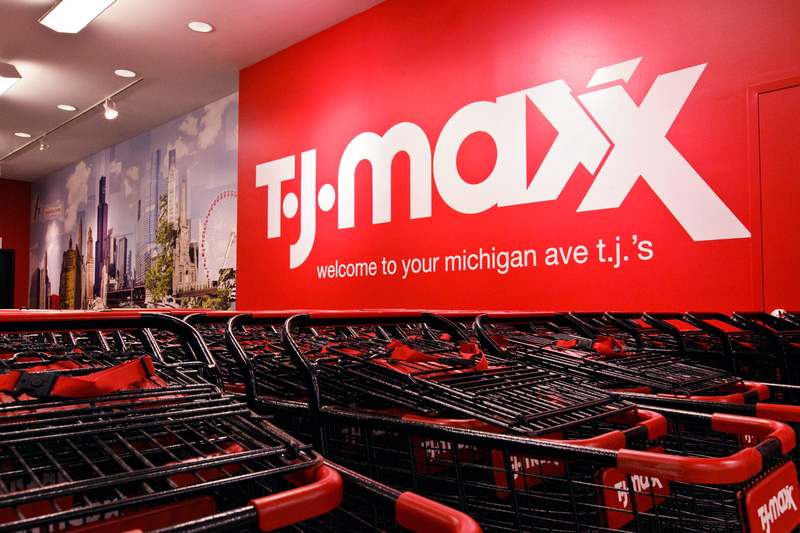 Lucky for you, these wholesale stores open their doors to the public on Saturdays. 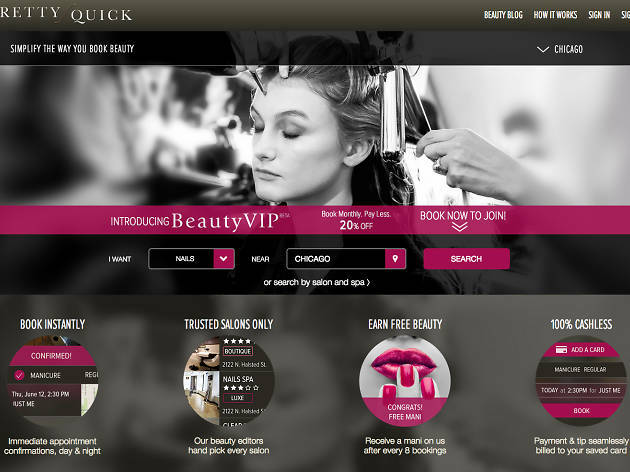 With PrettyQuick, you can book and pay for your nail or hair appointment and tip with the touch of a finger—all services are automatically billed to your card on file. 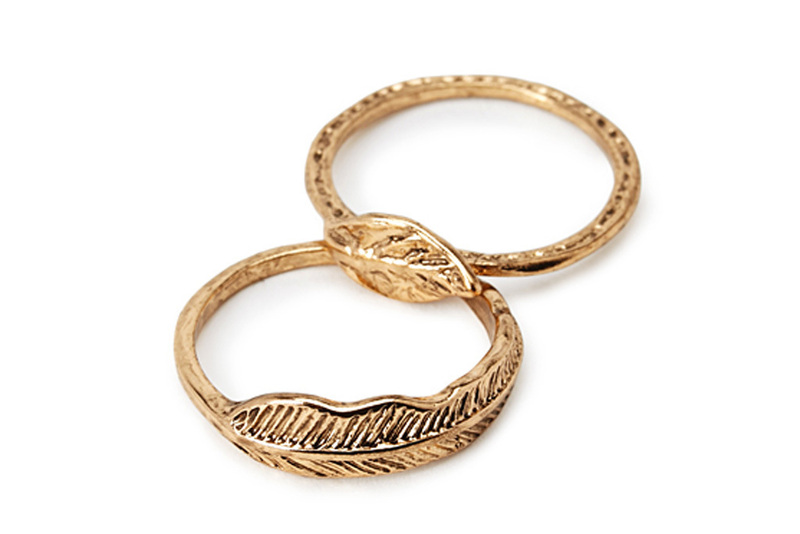 Perfect for those who are short on time, forgetful of wallets or just never have cash on hand. For those skeptics out there, you can read reviews of any salon before you book. 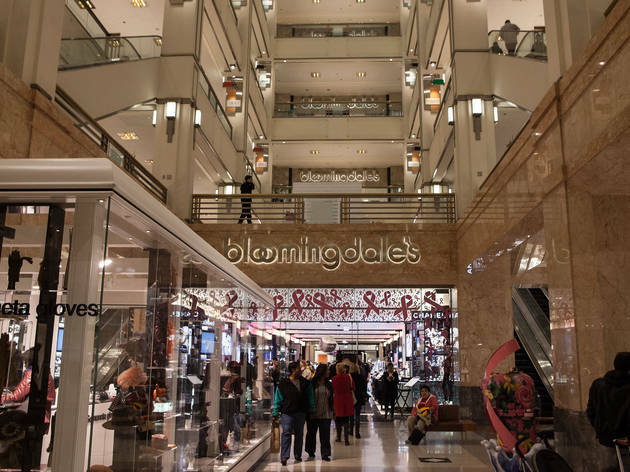 Stay up to date on local department store event pages, like Bloomingdales, which often list special discounts, sales and offers—often accompanied by free Champagne! If you can't afford to buy a house, you rent an apartment. 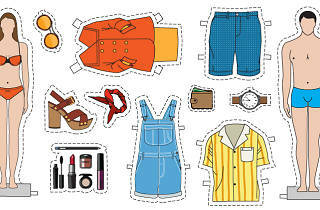 So why not apply the same concept to your closet? 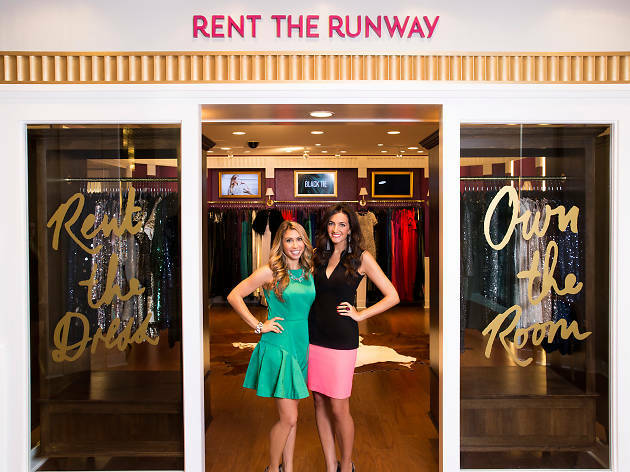 E-Comm designer rental website Rent the Runway opens its Chicago brick-and-mortar location in the Gold Coast later this month, so you can find the perfect dress for a night out while also eliminating that pesky "what if it doesn't fit?" issue. Try on as many as you like, rent only what you love, and then return it. Every so often, the behemoth design center will open its doors to the public for a sample sale. Watch the Mart's event page for a list of upcoming sales and descriptions, where you can snag discounted designer furniture, and sometimes even clothing.